Sometimes when homeowners discover their roof is damaged, they might put off repairing it if it doesn’t seem to be big enough of an issue. Unfortunately, delaying roof repairs in Ann Arbor Michigan can be extremely detrimental to your roof and even your overall home. After all, your roof is the first thing that defends the rest of your home from any external elements, such as weather, debris, and animals. That being said, here are three reasons why roof repairs are time sensitive. Typically, roofs have a lifetime of approximately twenty years. This means that you shouldn’t have to replace your roof until it’s around two decades old. But, if you neglect your roof repairs for an extended amount of time, then you risk your roof’s overall longevity. In other words, postponing roof repairs could lead to severe damage, which would ultimately lead to premature roof replacement. 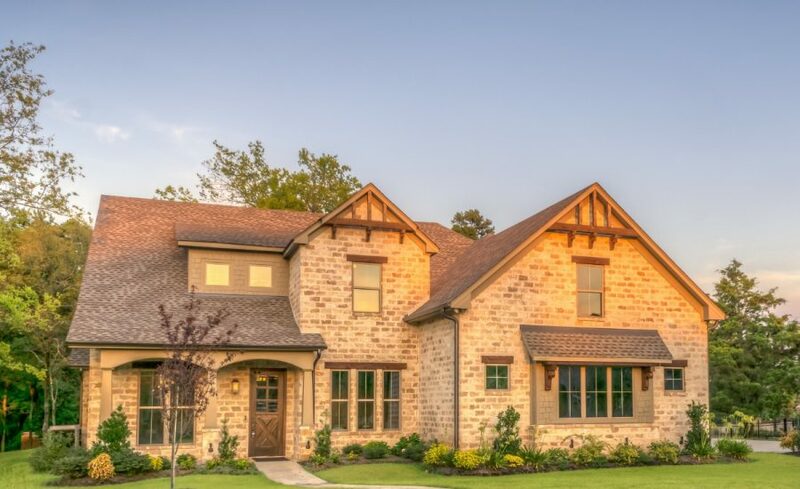 Not only is a roof replacement time consuming, but it’s also costly. 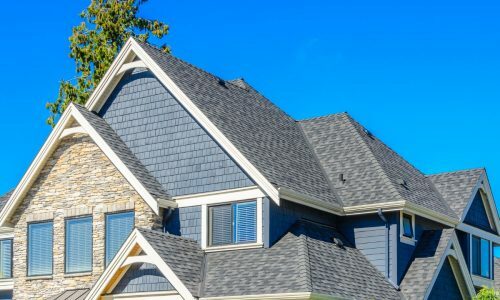 So, avoiding your roof repairs will only cost you more money in the long run because you might have to completely replace your roof way before its originally anticipated lifetime. Weather is unpredictable, especially in certain climates. While that minor crack or hole in your roof might not be creating any immediate severe damage in your home, you never know what might happen when the next storm hits. Even if you have a minor roof problem, such as a small hole, the smallest rain storm might enable water to penetrate through the hole and into your attic and home, which could cause water damage. 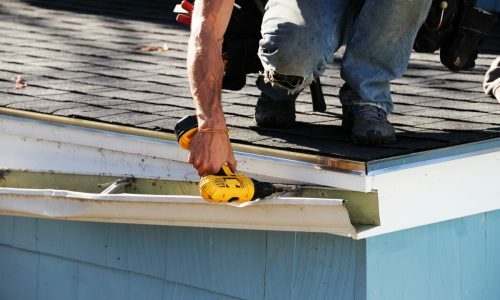 Not only would you have to hire someone for your roof repairs, but you would also have to hire someone to repair the inside of your home. Of course, this is a lot more time consuming and costly than if you simply repaired the initial problem on your roof. Water leaks aren’t the only problem you should be worried about if you decide to postpone your roof repairs. Heat leaks are another serious issue. Since your roof insulates and protects your home from external elements, it also plays a key role in regulating the internal temperature of your home. If your roof is damaged, there’s a high chance that external air will seep into your home. In the event this happens, your home’s heating and air conditioning systems will work in overdrive to stabilize the temperature back to normal. While you might not initially realize this is happening, you will notice it on your energy bills because they will be pricier than normal. Luckily, if you tackle roof repairs in a timely manner, you won’t have to worry about heat leaks or pricey energy bills. Although postponing roof repairs isn’t a good idea, you should never attempt to fix the problems by yourself. That’s why it’s important to hire a local contractor. 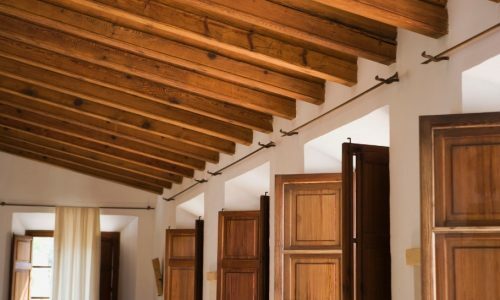 Not only will a local contractor adequately and safely complete your project in a timely manner, but they can also give you tips and tricks on how you can strengthen your roof and increase its longevity. Be sure to call the experts when you think your roof is in need of repairs. 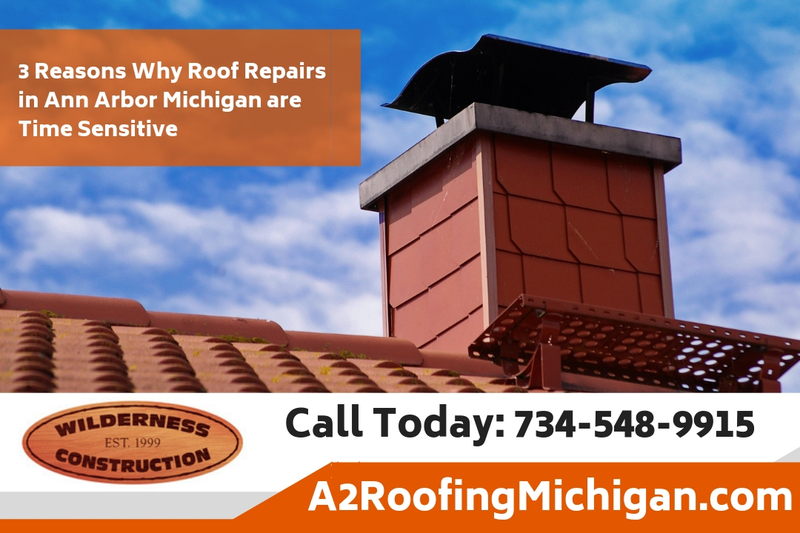 A2 Roofing Michigan is the top roofing contractor in Ann Arbor Michigan. 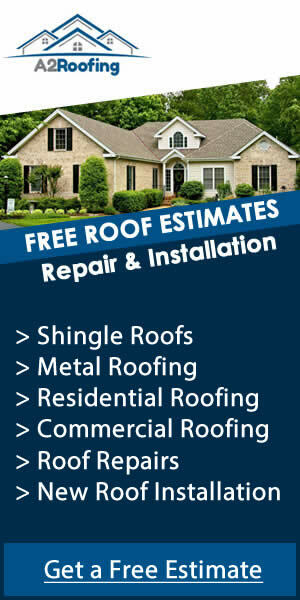 Plus, A2 Roofing offers free estimates on roof repairs and roof replacement. Call A2 Roofing Michigan today at 734-548-9915 for more details and to get started. Roof Repair vs. New Roof in Canton Michigan – Which One Do You Need?